Moreover it was the focus of a January story that the money was owed as a result of Iran filing a lawsuit with an international tribunal 30 years ago. The White House lawyers believed it best to settle with Iran and so we did. It had zero to do with hostages. 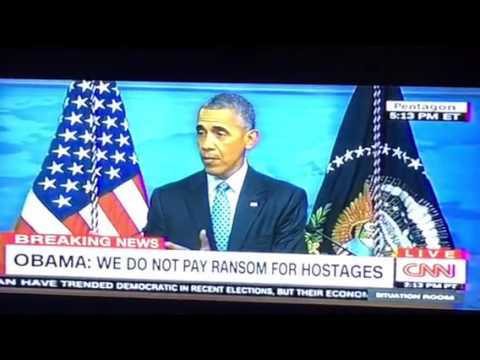 Be the first to comment on "Obama Says $400 Million Cash To Iran To Settle Debt Not Hostage Matters"